WordPress Event: To Be or Not to Be? Towards the end of last year, I was almost disillusioned about the state of web design in Kenya. But I can now say that for some reason there is a renewed energy, and I am more excited than ever! Here’s the thing, despite the increase in the number of quick-fix web designers, and despite doomsday prophets heralding the “death of web design”, I am convinced that web design is not even close to being dead. Not in Africa, at least. The reality is that internet penetration and computer literacy are simply not at an optimum over here yet, and even then, no matter how “easy” it becomes for people to launch their businesses online, there will always be a need for those who are experienced and well-versed in the ins-and-outs of cyberspace to help the rest find their way with efficiency and maximum ROI. I therefore assert that the role of “web designer” is not going anywhere anytime soon. With that in mind, I think that those who’ve chosen to work with WordPress have actually found the sweet spot between the reusability of back-end code and the customizability of front-end interfaces. It therefore saddens me that, for example, the last WordCamp in Kenya happened in 2013!!! Can you believe that? I know the guy in charge of the event—I don’t know the reason why he let it die. 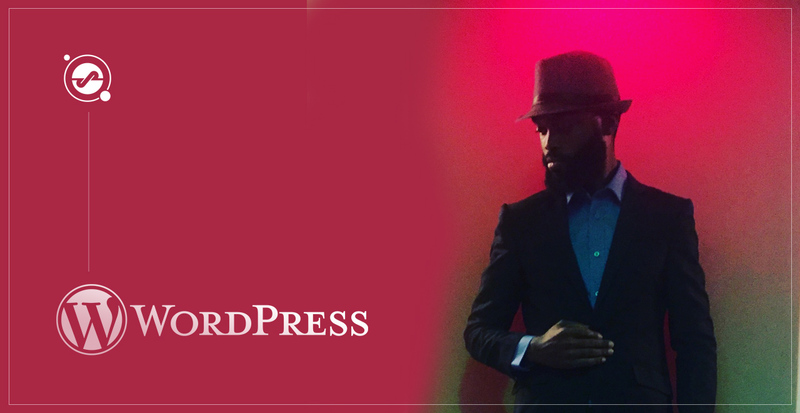 Even when the events used to be held back then, 90% of the time was given to bloggers who knew almost nothing about WordPress itself as a technological tool and platform. WordCamp is supposed to be first and foremost for the developer community, in order to rally them to push the platform forward … not to be a retreat for fashion and political bloggers to debate about the ethics of blogging! If you’re a developer (or interested in being a WordPress developer) and you’d like to attend, please let us know in the comments below, and also mention whether you’d prefer a weekday evening or weekend afternoon. Look, it’s a dog eat dog world out here … but we have an opportunity to look out for one another and push ourselves to master our skills and do better work with better results for clients. Please leave a comment and kindly share with anyone you know who would be interested.